Think you want to be a farmer? Many of us dream of what it would be like to live as an organic farmer. And…would you ever be brave enough to actually make the leap? This week’s episode is about making that leap…even before you are fully ready…because just like being a parent, you can’t ever fully prepare for this shift. Sometimes, you just have to jump in fully. 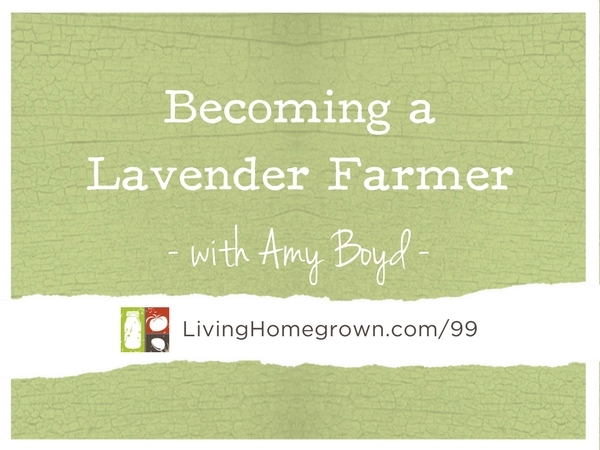 I interview new lavender farmer Amy Boyd of Hillside Lavender about how she and her husband made the transition from city dwellers to full on lavender farmers. Even if you don’t want to be a farmer, this episode will give you insight into some of the challenges and rewards of reaching for your goals. 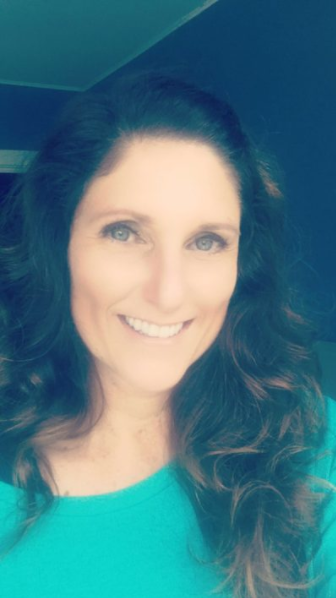 Amy grew up as a Navy brat and moved a lot as a child. She comes from a tight-knit family and her grandparents instilled the gardening bug in her from the beginning. Later as an adult, she and her husband were looking to shift gears in their lives. They wanted a piece of land where they could de-stress and unwind. And they realized that they wanted the same for others as well. Creating a lavender farm became a dream and a goal. After many years of researching, learning and dreaming….they found the perfect place. And then they leaped. You can learn all about what happened next in today’s audio file or transcript below. Want Amy’s List of Lessons Learned? Read more about what Amy has learned so far in her 14 Things The Books Didn’t Tell You About Farming. Just click the box below to download her free PDF. HI Kerri – I just checked their site and I see the closed sign. But I don’t think they are out of business. I think they are closed for family time. They recently posted videos of the lavender fields on Facebook. I will see if I can find out anything.